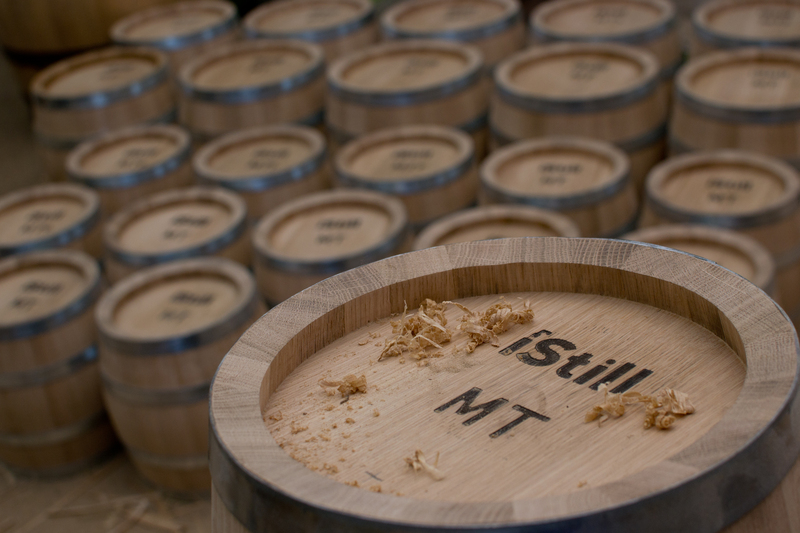 iStill Barrels: Pictures of First Batch! 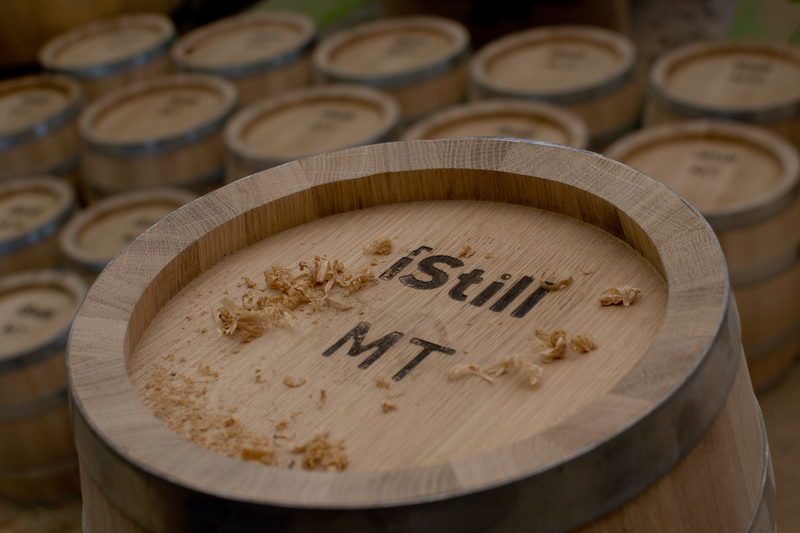 I am proud to share some news and a few pictures. The news? 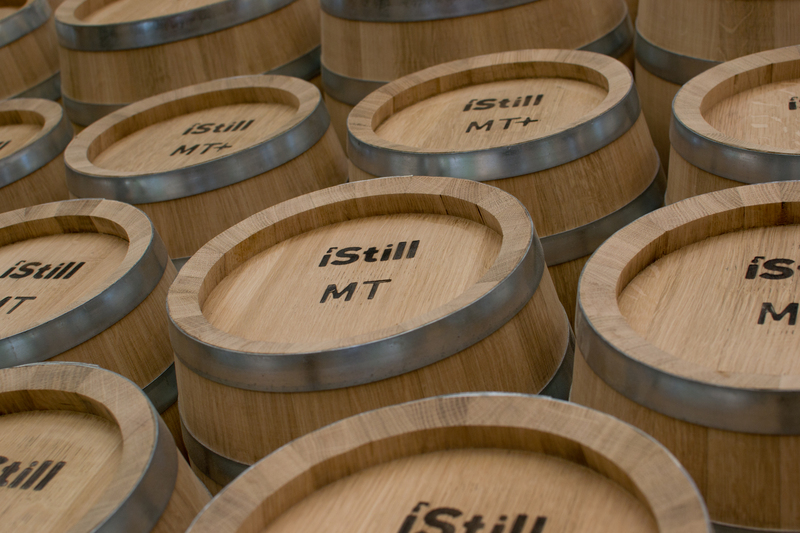 The first batch of 60 iStill Barrels is almost ready! The pictures? Please, see underneath!